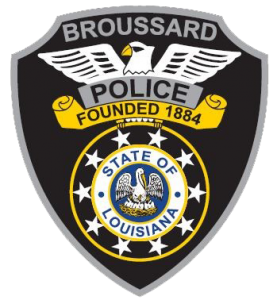 The Broussard Police Department is dedicated to the protection and service of it's citizens and visitors. The police department pledges to build a partnership with all citizens in order to prevent and solve unlawful and threatening safety issues which may in any way hinder the quality of life that all citizens are entitled to. With the threat of severe weather throughout the state today we want to remind motorists to use caution and take extra precautions should traveling be necessary. • Do not drive unless you must. The eastbound lane of LA 182 between Albertsons Pkwy and St. Etienne Road in Broussard, LA will be closed Thursday, April 18 between the hours of 7am and 5pm, weather permitting. This closure is to install asphalt on eastbound lane of LA 182. Traffic wanting to access LA 182 from Albertsons Pkwy will be detoured to the Eastbound Frontage Road where access to LA 182 will be maintained at St. Etienne Road. Westbound traffic on LA 182 will not be affected. Thanks to Feldman Orthodontics for delivering sweet treats to the Broussard Police Department! Exit 115A from US 90 Eastbound in Broussard, LA will be closed Friday, April 12 between the hours of 8am and 4pm, weather permitting. This closure is to perform road construction on the exit ramp. 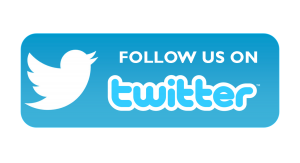 Traffic wanting to exit US 90 Eastbound should use Exit 115B where access to the Eastbound frontage road will be maintained. Traffic will be detoured to LA 182 to the westbound frontage road where access to Albertsons Pkwy will be maintained.